Season 2 of Marvel’s Iron Fist promises to shake things up from the critically panned first season of the Danny Rand centric series. This new trailer may be proof of that as Netflix and Marvel TV released a brand new promo featuring glimpses of Danny’s past in K’un-Lun, including our hero sporting the iconic mask. Iron Fist Season 2, starring Finn Jones as Danny Rand, Jessica Henwick as Colleen Wing, Tom Pelphrey as Ward Meachum, Jessica Stroup as Joy Meachum, Sacha Dhawan as Davos, Simone Missick as Misty Knight, and Alice Eve as Typhoid Mary, will hit Netflix on September 7. The first season is currently available for streaming on Netflix. Are you excited for the second season of the Immortal Iron Fist? What are you looking forward to seeing in the new season? 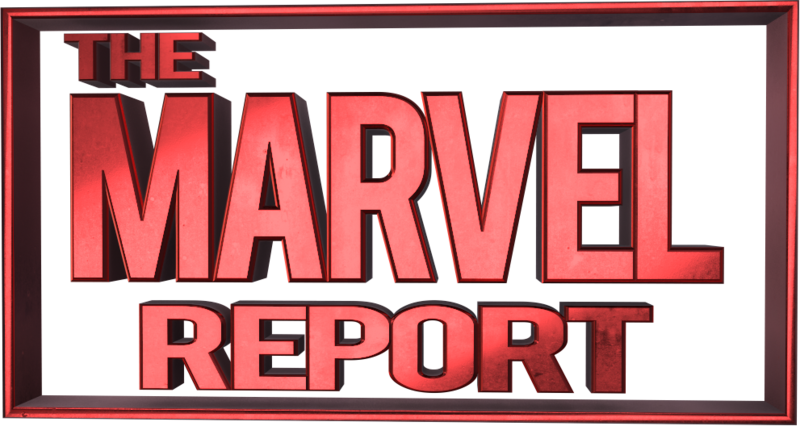 Sound off in the comments below and stay tuned on The Marvel Report for all things Iron Fist Season 2.